If you like this free game, try Hypnosis. Help Monica use her new abilities to decipher visions and solve the mystery of the Faded Reality! Find the clues to re-create the events of the past. Follow the steps of Monica. - Can you discover the deadly truth of an experiment gone wrong? 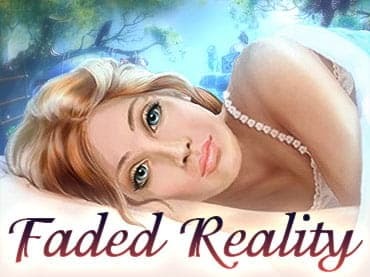 If you have questions about Faded Reality game, please contact us using this form.